Well suited for all skin types. This exfoliating mask provides deep cleansing and moisturisation to soften rough and scaly skin. 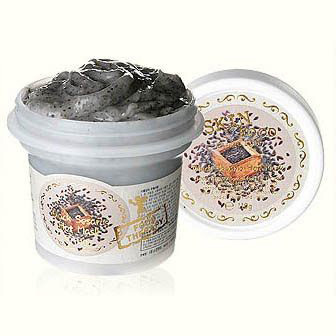 It will revitalise and restore a youthful complexion with Black Sesame. 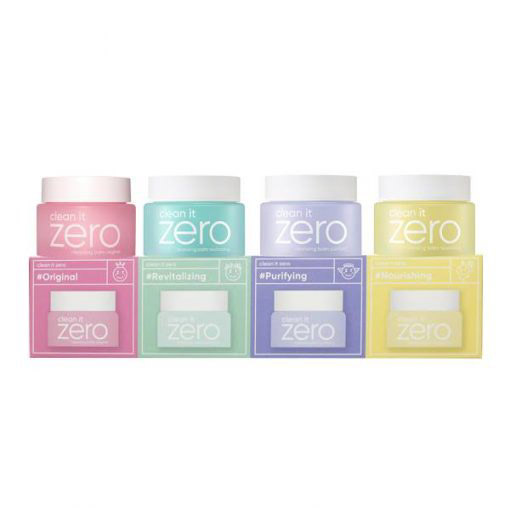 LFI Tip: Use this mask on dry skin and massage in gentle, circular motions to better feel the self-warming effect. Hop into the shower and after 3-5 minutes, rinse off while in the shower. The steam from the shower also enhances the warming sensation. Black Sesame – contains antibacterial and anti-inflammatory properties that cleanse the skin and soothe irritations. Black sesame is a rich source of antioxidants, helping to maintain skin that is softer and plumper. See our entire SKINFOOD range here. Onto a clean and moist face, carefully apply the mask, avoiding the eye and mouth area. Gently massage the product in a circular motion. If there is slight irritation, dilute the product with toner or water. Allow the product to sit for 3-5 minutes before thoroughly rinsing it off with lukewarm water. LFI Tip: This mask is great to put on before having a shower. Whilst in the shower, allow the mask to gently heat up for 3-5 minutes before rinsing off.